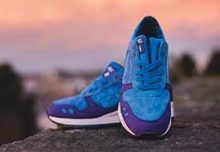 After last week’s lavender color way, UK retailer size? 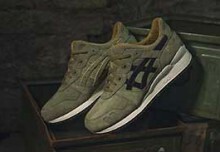 and ASICS are back at it again. 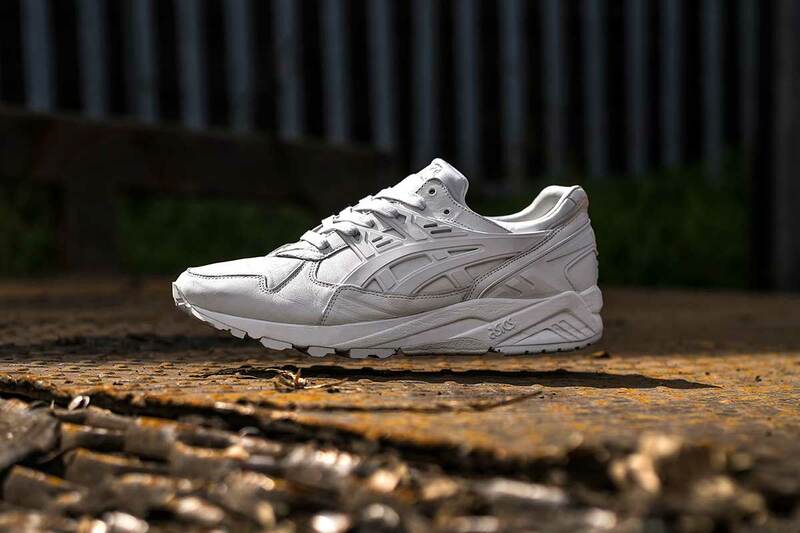 Once again the two have teamed up on the GEL-Kayano, originally a long-distance performance running shoe and today one of the brand’s most popular lifestyle silhouettes. 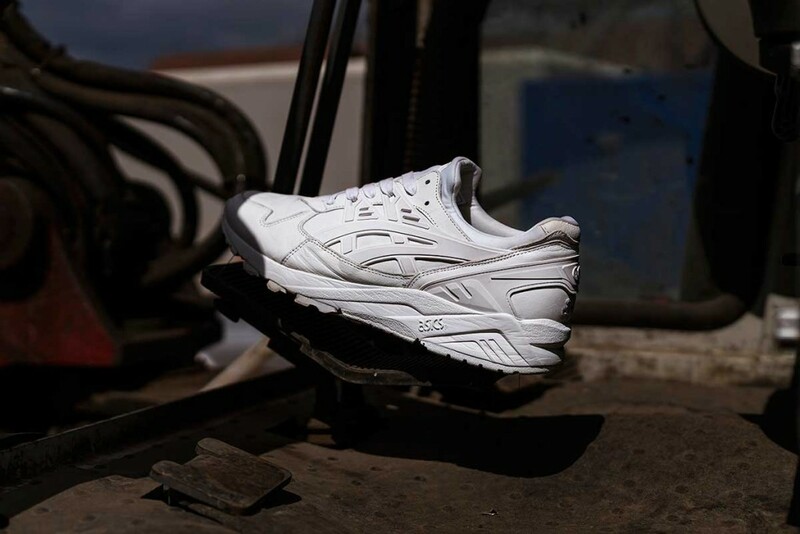 The upcoming collab is highlighted by a monochromatic look; all-white in this case and they’ve ditched the suede construction of its predecessor in favour of luxurious Italian leather. 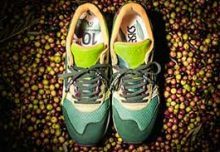 The shoe is completed with a matching block colored midsole and sockliner. The Size? 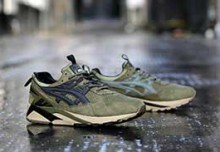 x ASICS GEL-Kayano Trainer will release on May 20th online and at select Size? stores.